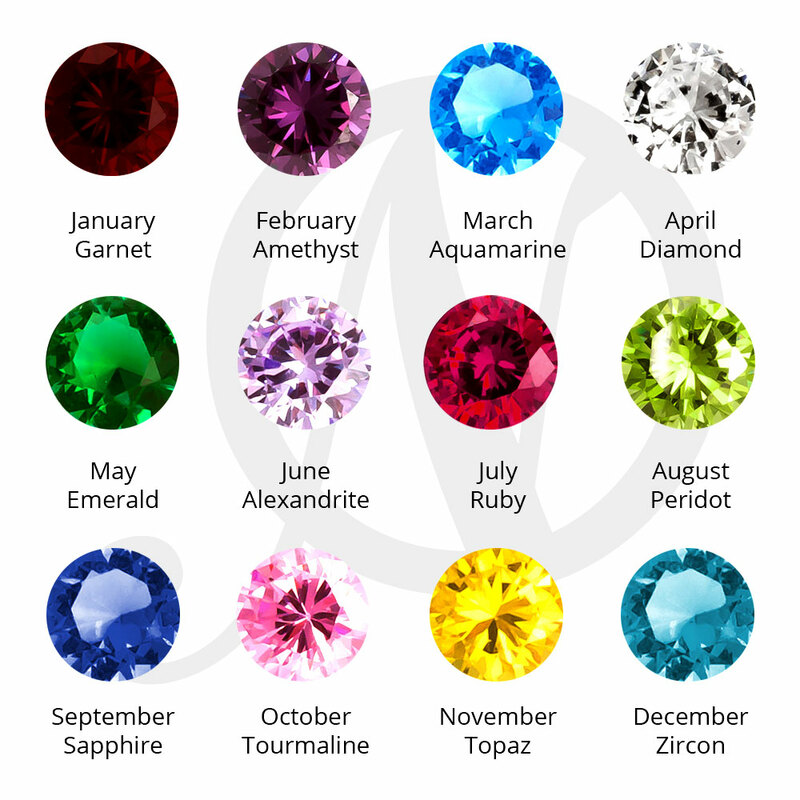 Looking for the perfect gift to give your Mom or Grandma? 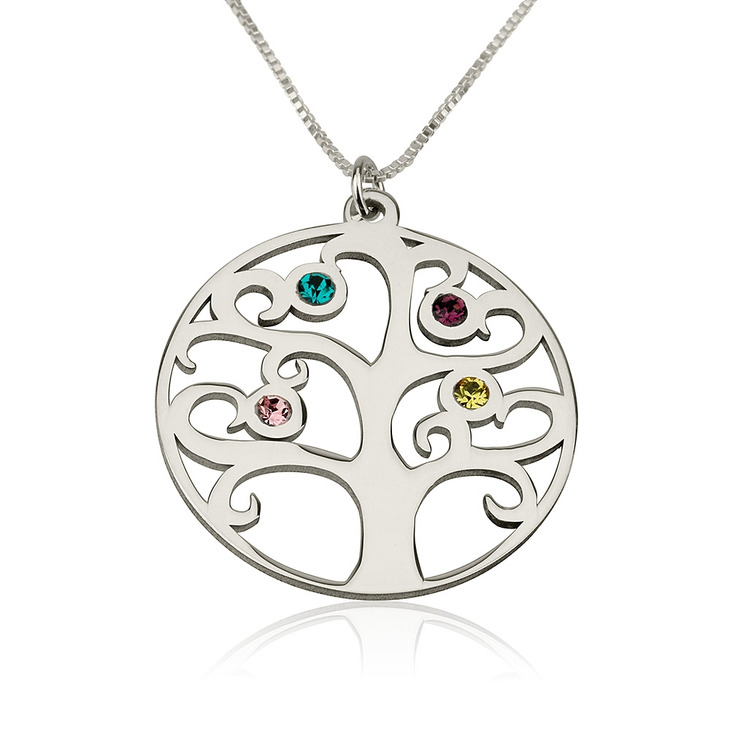 This simple yet heartfelt Sterling Silver Family Tree Birthstone Necklace is the perfect choice. 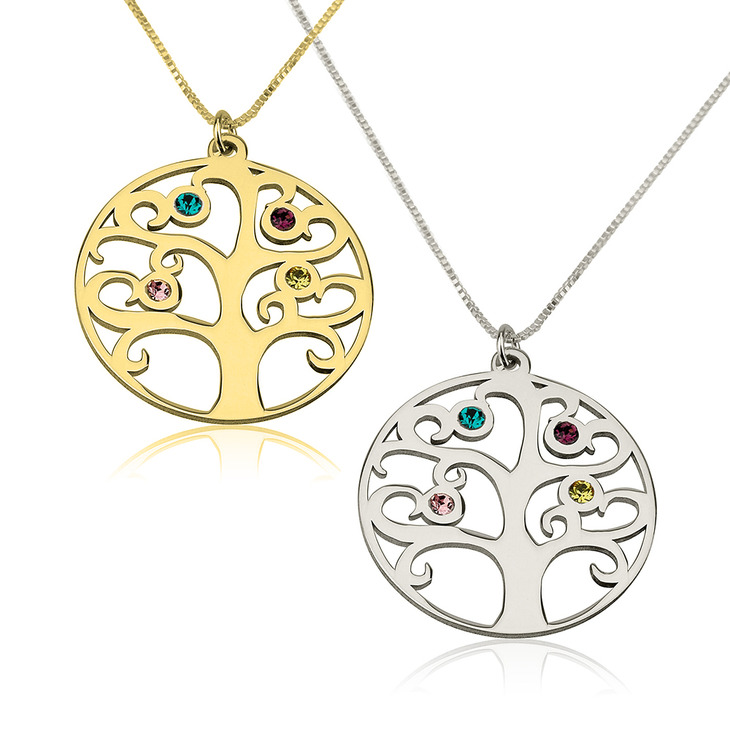 The unique birthstones of loved ones are placed among the leaves of this elegant family tree pendant. This alluring necklace marks the unique and special love of a mother. 30mm x 33mm / 1.2" x 1.3"